Girls' Generation 'The Boys': Girls’ Generation’s Worldwide Comeback! 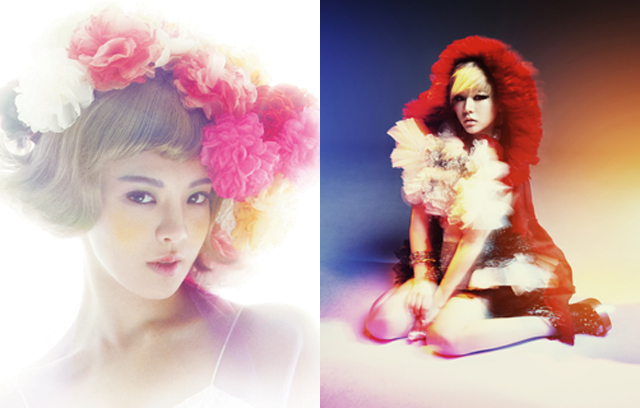 The Teaser Images of Hyoyeon and Sunny to be Released! 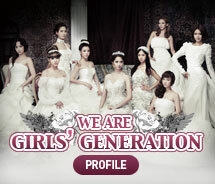 Girls’ Generation’s Worldwide Comeback! The Teaser Images of Hyoyeon and Sunny to be Released! Girls’ Generation, who has been receiving the attention from the whole world, released the teaser images of Hyoyeon and Sunny following Taeyeon. Girls’ Generation, who has been sequentially releasing each member’s teaser image through official website (http://girlsgeneration.smtown.com) from the 26th prior to their comeback, released the teaser images of Hyoyeon and Sunny on the 27th. From these teaser images, fans will meet Hyoyeon’s fascinating beauty, which is well mixed with mysterious and bright mood, and Sunny’s unusual change, which shows conflicting charms of boyish and pure looking. Also, Music fans and netizens are showing their great expectation and curiosity by posting and writing lots of messages on various portal websites as well as entertainment message boards. Meanwhile, on October 4th, Girls’ Generation’s third album title song, ‘The Boys,’ will be released worldwide at the same time through various music websites in Asia including Korea and through iTunes in Americas, Europe, South America, etc. The Album will be released on the 5th.